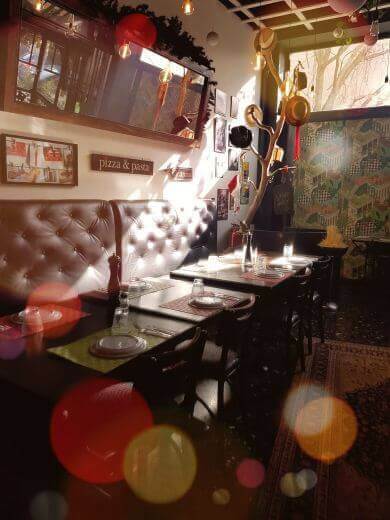 1one restaurant in Cholargos is a very good choice for italian cuisine. A modern and relaxed all day space serves a variety of traditional fare in contemporary, stylish surroundings that combine privacy and cosy atmosphere. Travel your mind to nearby Italy through authentic italian recipes and enjoy your morning coffee, breakfast, brunch and hearty dinner. Taste the 1one restaurant menu made by the executive chef Elias Gogos that reveals both classic and modern Italian flavours. 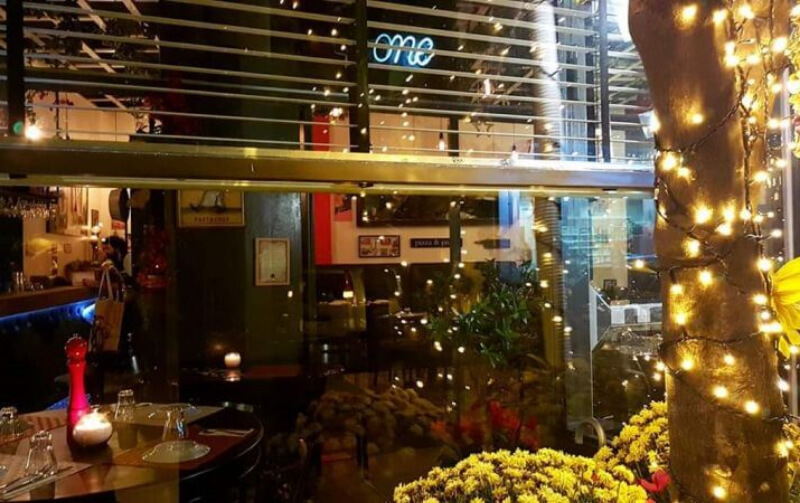 1one restaurant is famous for its homemade pizzas made daily with italian flour, authentic mozzarella and extra virgin olive oil, delicious pasta served with italian sauces, antipasti as well as its freshly baked sweet pizzas. 1one restaurant, italian restaurant at 1 Sarantaporou street will become your culinary haunt for italian gastronomy in Cholargos. Discover italian restaurants on e-table.gr and get special food offers and exclusive discount.